The cosmetic dentistry practice of Dr. Anthony Cannilla is pleased to provide our patients in Montville, Boonton, Parsippany and many more with beautiful porcelain dental veneers – one of the most refined cosmetic dentistry treatments available. When bonded to the teeth, the ultra-thin porcelain veneers are virtually undetectable and stain resistant to coffee, tea, or even cigarettes. Their strength and resemblance to healthy, white tooth enamel is unsurpassed by other restorative options. Veneers are thin, custom-made shells of ceramic designed to bond directly to the front and top surfaces of teeth. Porcelain veneers have become increasingly popular due to their simplicity and versatility. Often prescribed for damaged, discolored, or broken teeth, dental veneers can also be used to fill gaps and spaces between teeth, improving the overall appearance of teeth. 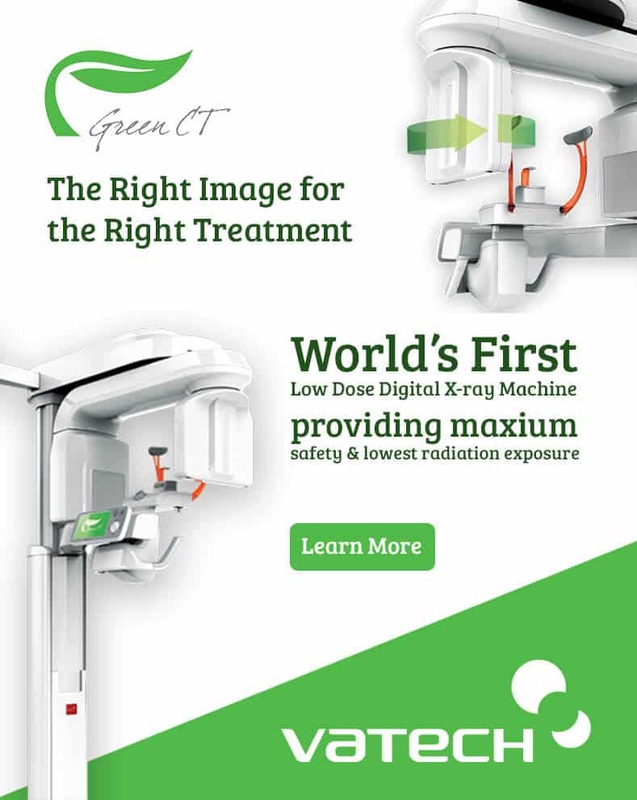 Diagnosis and treatment planning: Dr. Cannilla will discuss the procedure with you and plan your new smile. 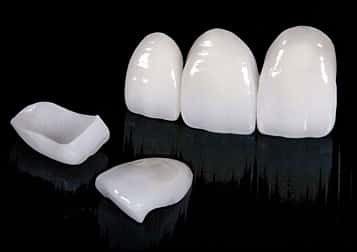 Preparation: Although porcelain veneers are very thin, the teeth are lightly prepared to allow for the added thickness. Approximately one half of a millimeter of tooth is removed. This may require local anesthesia to ensure your comfort. Often only a very tiny amount of your tooth is removed to apply the veneers, however, crowns may require a significant amount of tooth removal before application. Bonding: Your veneers will be placed on your teeth to check their fit and color. Once the color is determined, and the veneer is ready to be applied, the tooth is cleansed with specific chemicals to achieve a bond. A special cement is placed between the teeth and the veneer and a visible light beam is used to harden the cement. Dr. Cannilla and his team have extensive experience with porcelain dental veneers. The results achieved with the placement of porcelain veneers often look incredibly natural and are long-lasting with the proper care. The path to a perfect smile begins with a cosmetic dental exam, contact us today to get started!